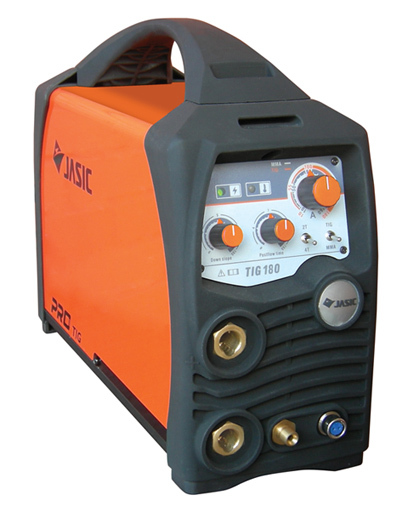 240 volt Jasic TIG set package. 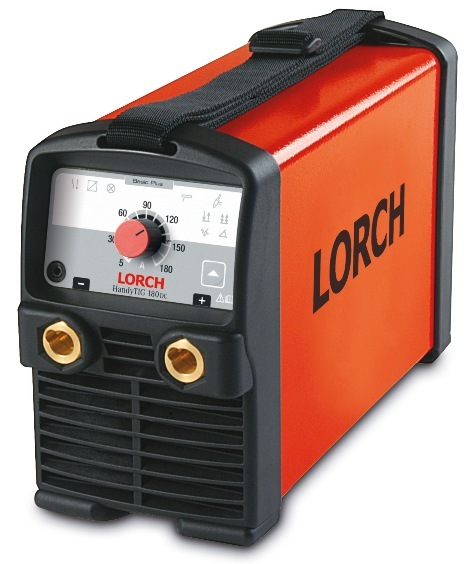 240 volt TIG set package. 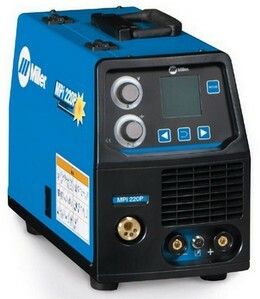 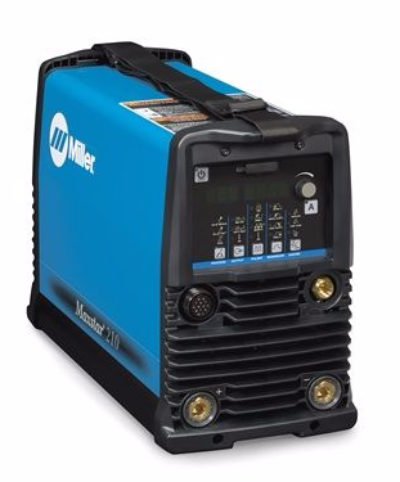 Miller Maxstar 210 DX DC tig welder gas cooled package. 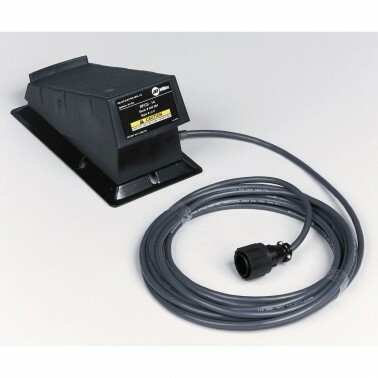 Multi voltage 110, 240 and 415 volt single and 3 phase input. 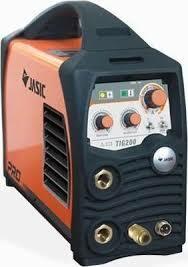 DC tig with High frequency start and Automatic Gas management. 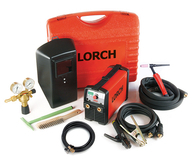 Build your own System. 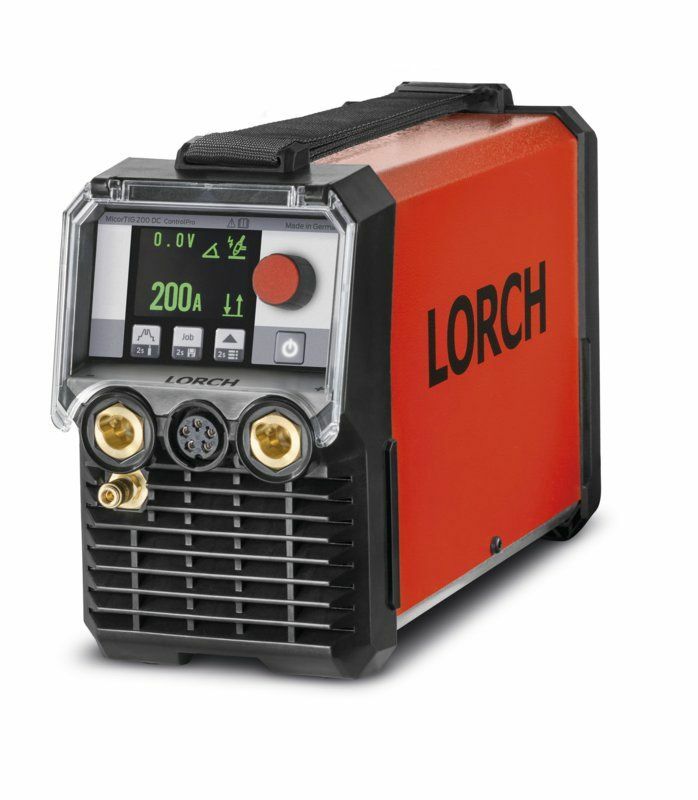 DC tig with High frequency start and Automatic Gas management. 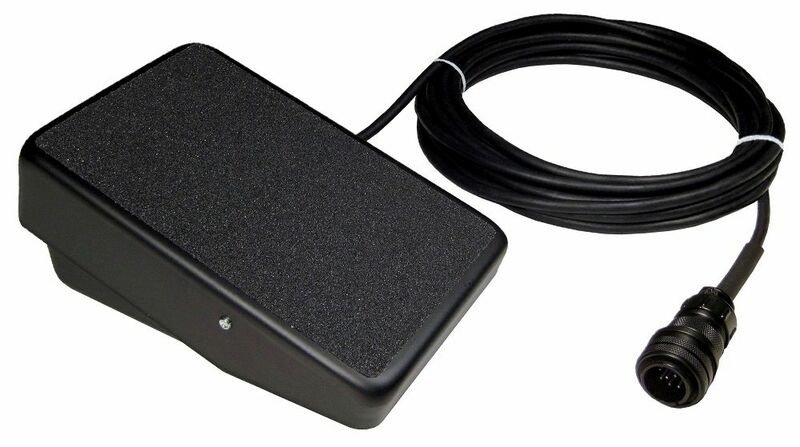 Digital display Build your own System. 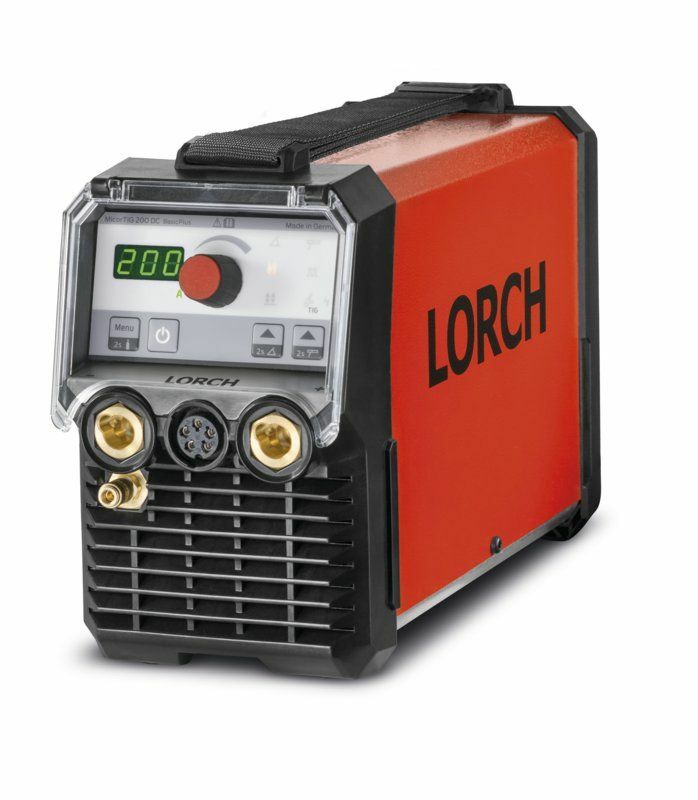 DC tig with High frequency start and Automatic Gas management. 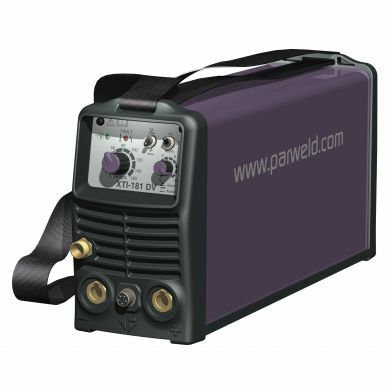 ready to weld . 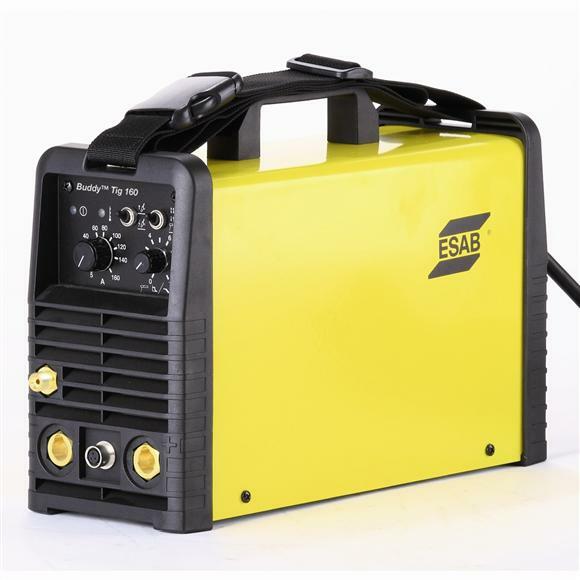 DC tig with High frequency start and Automatic Gas management. 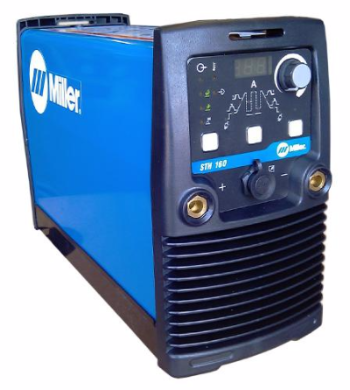 Digital display, ready to weld. 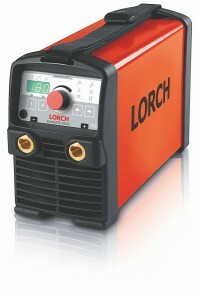 Lorch T Pro DC only Tig welder water cooled.